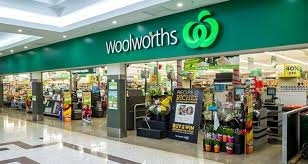 Woolworths will be the first Australian supermarket to develop and sell its own private label halal-certified product. It is part of the retailer’s wider strategy to grow its range of ethnic and international groceries that are in demand from an increasingly diverse multicultural community. Led by Woolworths head of supermarkets Claire Peters, the supermarket chain will look to develop other private label products and bring new brands that fit into the ethnic foods category, as well as devote more shelf space to these groceries in stores where a large ethnic community lives within its Woolworths will be the first Australian supermarket to develop and sell its own private label halal-certified product. It is part of the retailer’s wider strategy to grow its range of ethnic and international groceries that are in demand from an increasingly diverse multicultural community. Led by Woolworths head of supermarkets Claire Peters, the supermarket chain will look to develop other private label products and bring new brands that fit into the ethnic foods category, as well as devote more shelf space to these groceries in stores where a large ethnic community lives within its catchment zone. The new Woolworths halal brand developed in-house is called Al-Sadiq, which in Arabic means truthful, and was created with the advice and certification from the Islamic Council of Queensland, which Woolworths believes will help it gain the confidence and trust of Muslim shoppers that rely on the credentials of halal food. Woolworths director of buying Peter McNamara told The Australian the Al-Sadiq private label would first cover chicken products but could be extended to include other fresh and packaged grocery items if there was support from local communities. The Al-Sadiq brand will initially be sold in about 20 Woolworths supermarkets where there are strong Muslim communities nearby, such as Bankstown, western Sydney, where around one in three shoppers are identified as halal eaters. The range will start selling in May or June. It is the first step in a major strategic push by Woolworths to better curate the brands its 1000-plus stores nationwide carry, as changing demographics and growing multicultural populations look for ethnic foods and brands they enjoyed in their homelands such as China, Malaysia, India, South Africa and the Middle East. Mr McNamara said the evolution of the Woolworths private label halal brand began when the chain wanted to be able to provide to its shoppers a consistent and quality offer. “We have identified over a period of time that the opportunity to better serve what is an increasingly diverse clientele across particularly Sydney and Melbourne, and other parts of Australia as well, and when it comes to halal it is religiously sensitive,” he said. The creation of its own private label brand for halal goes to the heart of why the chains such as Woolworths and Coles have embraced in-house branding, as it puts the supermarket in charge of quality and supply while also generating fatter margins. And it now joins hands with another trend running through the community that retailers are certainly taking notice of — the rich and growing multicultural flavour of many Australian cities, suburbs and towns. 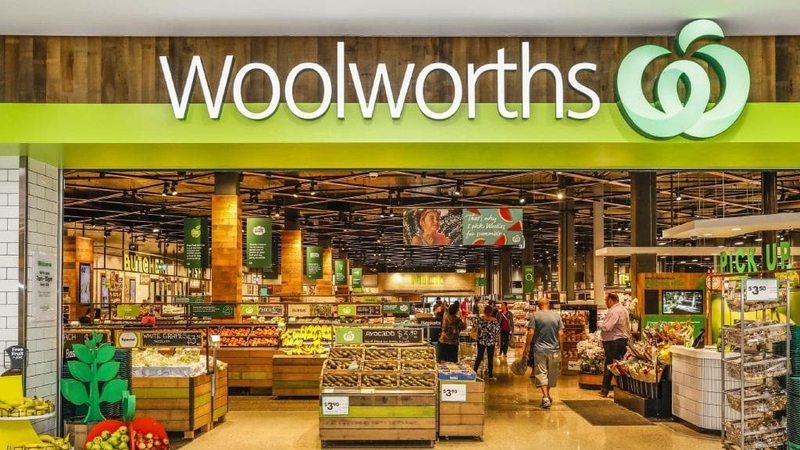 Woolworths will not rely solely on private labels to fill this gap, sourcing branded products that are already favoured by these customers and bought at specialty shops or local markets. Woolworths is rolling out more branded Asian foods, both packaged and fresh, to its supermarkets and has even started to offer pork cut and prepared in ways that appeal to Asian customers and are better suited to Asian cooking. Mr McNamara said some Woolworths stores would have more shelf space assigned to international or ethnic groceries, a strategy fleshed out by Ms ­Peters last year when she addressed the Australian Food and Grocery Council conference in Melbourne. “What we are seeing happening over time in Woolworths is curating the range better to suit that store … and when it comes to ethnic or international it is about identifying those stores where clearly there is a concentration of customers of different backgrounds and we can better serve them,” Mr McNamara said. “We have started with Asian because that is the biggest opportunity for us, but we have a road map that includes areas like Indian foods, Middle Eastern, halal, South African, kosher and we are doing some of that work today but in a lot of those areas we think we can do a better job. “As we better tailor our stores we will not just modify the range but we will also play with what we call the macro space, the total available space or footage in that particular store. Religions for Peace Australia references this article as a news item. Endorsement and/or approval of activities by Woolworths or any other food-chain Supermarket is neither implied nor given.